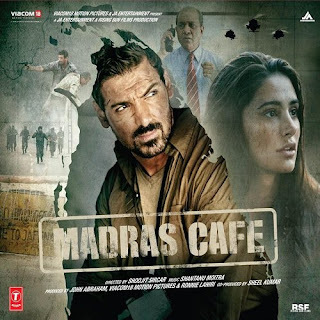 Khud Se Lyrics from Madras Cafe directed by Shoojit Sircar starring John Abraham & Nargis Fakhri in lead roles. This song is beautifully sung by Papon and lyrics are written by Ali Hayat Rizvi. Khud se lyrics composition is done by Shantanu Moitra.